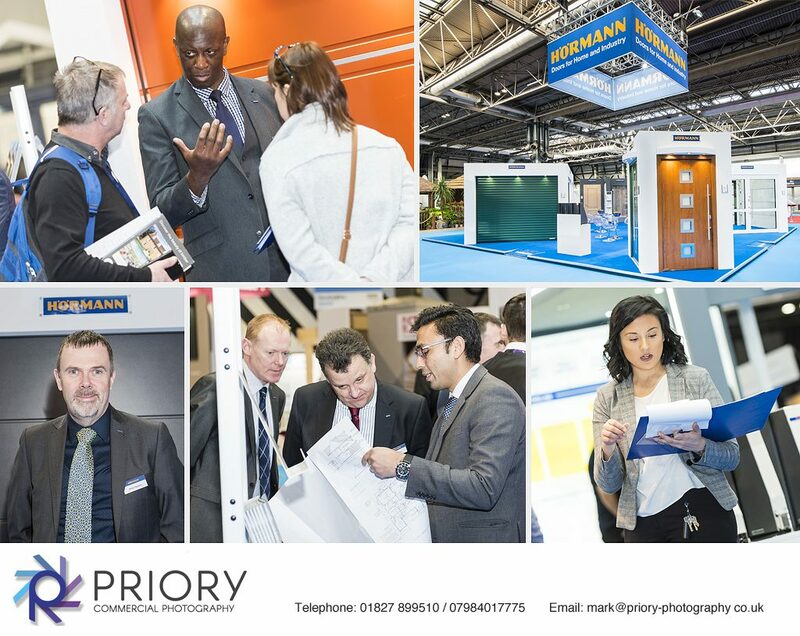 We have recently been photographing a stand at the NEC for Hörmann, who manufacture household & garage doors. Our brief was to photograph the stand before the show opened and afterwards when it was being visited by potential customers. In total we spent around 4 hours photographing at the show capturing stills and video.